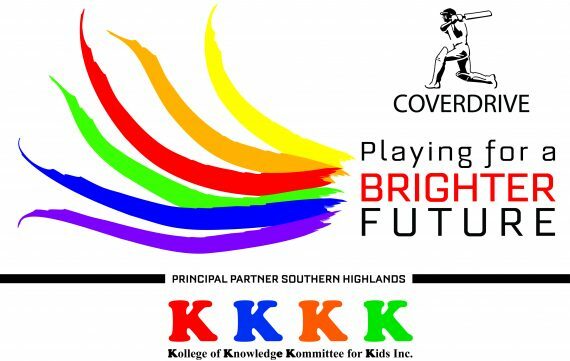 Coverdrive is scoring major points with public schools in the Southern Highlands | The International Cricket Hall of Fame. The Bradman Foundation’s Coverderive program uses sport to engage students with disabilities and together they are building a brighter future. 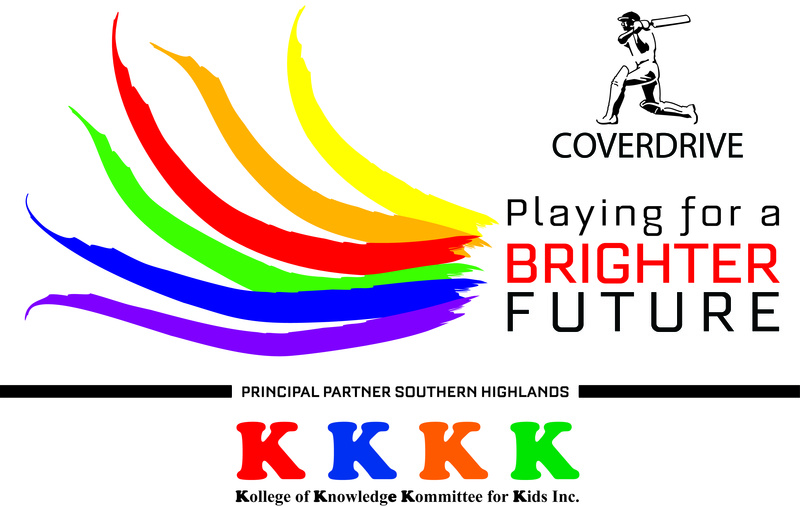 Now in its second year, Coverdrive uses sport based activities and values to teach social skills that flow into every aspect of their life. While having fun and learning different skills the students also learn to play together fairly, share, make decisions, be positive, co-operate and have a go. It’s just not cricket. During the cooler months the students are introduced to touch football, soccer and AFL. 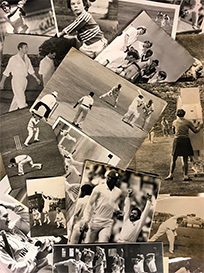 The Bradman Foundation, a not for profit charity, funds specialist coaches to deliver weekly sessions for the public schools with the help of like-minded charities such as KKKK, Kollege of Knowledge Kommittee for Kids. ‘When we started this program in term one of 2016, the participation rate of those that attended was about 70% and by the end of term it was 100%. The improvement in students’ social skills has been noticed by their teachers in the classroom and on the playground.’ Hence our motto “playing for a brighter future” ! Support for the program is also growing. The AFL has donated 4 size five synthetic footballs that are perfect for teaching the students the basics of the game. The smaller balls are lighter and easier to kick and catch. The number of students participating continues to grow, along with the satisfaction from the coaches, teachers and parents with the outcomes. The Coverdrive program is designed to be a consistent, routine like program of physical activities for children with a range of disabilities. Importantly, the goal is to engage the students through enjoyable and inclusive sporting activities. Download PDF version of Coverdrive Program summary. Click here for further information regarding the Coverdrive Program. Contact Jock if you would like more information about participating in the program – [email protected]. If you are interested in contributing to the ongoing cost of the Coverdrive Program, please contact Rina Hore [email protected].